US clients can now use their online banking details to to instantly connect and select their bank account to pay for services. Released in June 2016, this new feature provides instant verification for ACH accounts and is a considerable improvement over the original manually verification process which took over 48 hours to complete. To provide this functionality, Practice Ignition has partnered with Plaid, which provides a secure front-end to your online banking system. Once logged in, clients can select the bank account they wish to use for any immediate or future transactions. 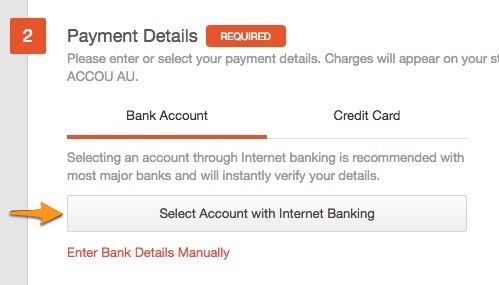 On the Payment Details section of the acceptance page, choose "Select Account with Internet Banking"
Once you've successfully logged in and chose your bank account, you'll be redirected to the acceptance page displaying and selecting your bank account as your payment method. We are now officially supporting 300+ institutions and 1500+ bank accounts around the US with our partner banks. This allows for instant verification and on-boarding. What Happens If My Bank Isn't Supported? 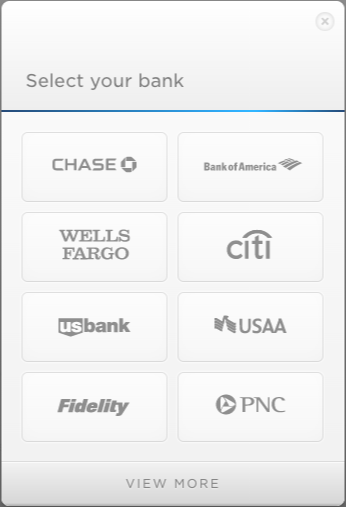 If your bank isn't supported, you can exit the popup widget and continue to use the existing micro-deposit form. This requires you to manually enter your bank account details and two small deposits will be made into that account. 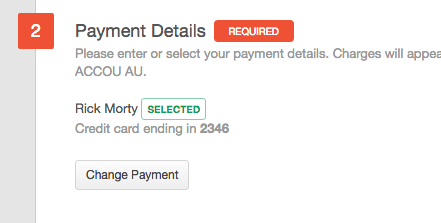 An email will be sent 48 hours later to confirm these amounts. No debits will be made unless an account has been verified. Certain banks require a confirmation to be sent via email or SMS to your mobile phone. If you bank requires this, follow the prompts and confirm the details once you've received the email/SMS.